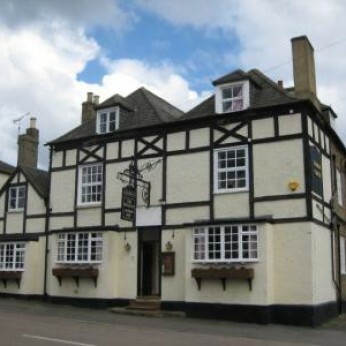 The Stilton Cheese Inn is a historical, traditional public house located in Stilton about 5 miles south of Peterborough and signposted at Junction 16 (Norman Cross) of the A1(M). board, revised daily, which lists a wide selection of fresh fish dishes and other specials such as homemade pies and casseroles. Alternatively why not try our traditional Sunday roast. Fresh fish is delivered daily and fruit and vegetables locally. We plan table reservations well to ensure your meal is delivered to your table freshly cooked. Bookings are advised. If it's great food, lovely accommodation or a quality drink we have it all. We look forward to seeing you soon.